Al Khobar, is one of Saudi Arabia's largest cities; it is a modern and vibrant city located in the Eastern Province of Saudi Arabia. As a modern city in Saudi Arabia, Al Khobar is home to many famous restaurant franchises, shops, malls and internationally-managed hotel chains. Everyone in Al Khobar loves Al Khobar Corniche and the Half Moon Bay, where people from Riyadh and nearby countries in the Gulf region come to visit it. 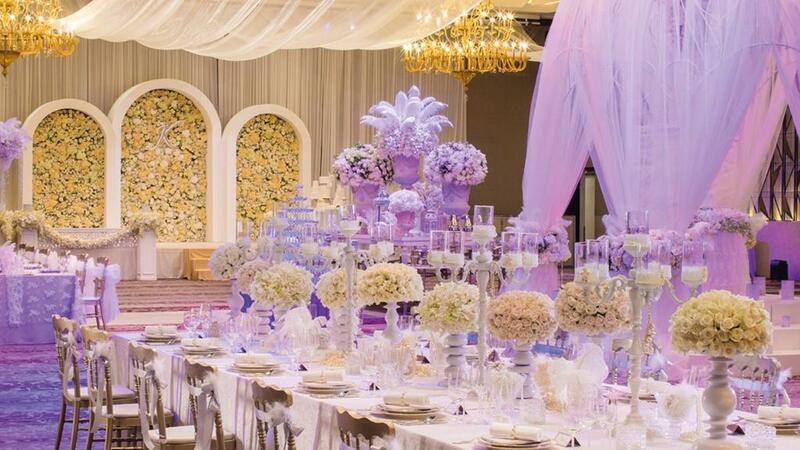 Al Khobar has many beautiful hotels on the beach front, and most hotels offer beautiful wedding venues. Whether you have been dreaming of a huge, glamorous wedding or an intimate marriage ceremony, Kempinski Al Othman Hotel Al Khobar will help you create memories that will last forever. The hotel has a stunning reception venue and will take care of everything from guest seating to pretty floral arrangements. Book your wedding at Kempinski Al Othman Hotel Al Khobar and receive a package that includes a classic junior suite for one night including breakfast and dinner, or choose the honeymoon setup inside the bridal suite or classic junior suite. From intimate weddings to large scale weddings, the halls and event facilities at the Dana Beach Resort will have you covered. 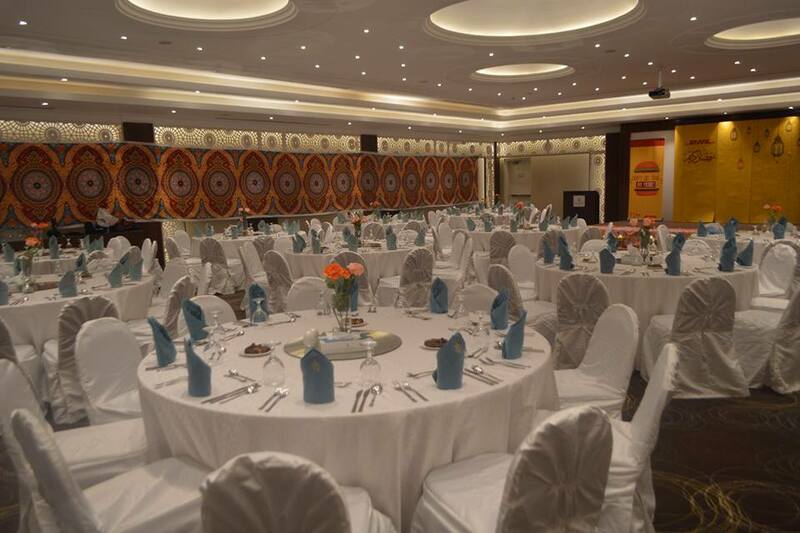 The most spacious banquet hall can accommodate up to 2000 guests. 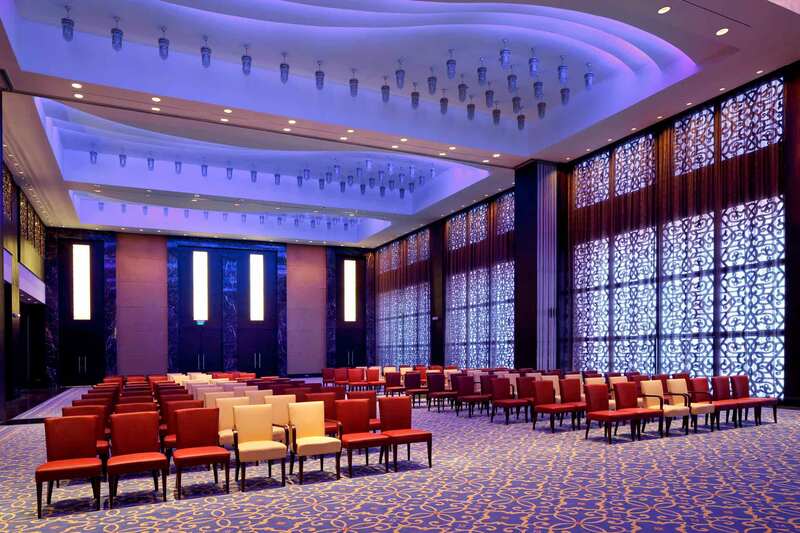 The hotel is only 15 minutes away for The Dhahran Exhibition Centre, it offers facilities and spaces to host events of any size and order in Saudi Arabia. The banquet facilities at the hotel feature two ballrooms and breakout rooms accommodating 600 guests. You can have a spectacular wedding for up to 500 guests in the Paris ballroom, one of the finest banqueting venues in Al Khobar. The hotel also offers catering with a delicate French touch. 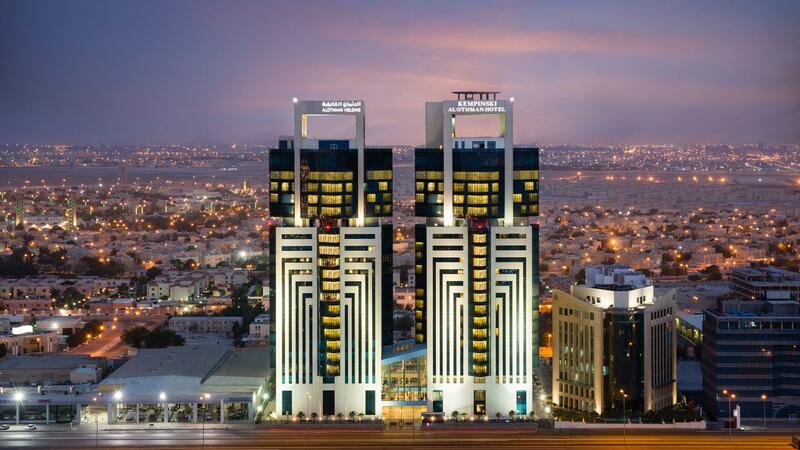 Sofitel Al Khobar has a beautiful location on the Corniche. You can rely on the hotel's experienced staff to ensure that your event is a memorable one, whether it is a small wedding or extravagant wedding, Movenpick Beach Resort Al Khobar has you covered. 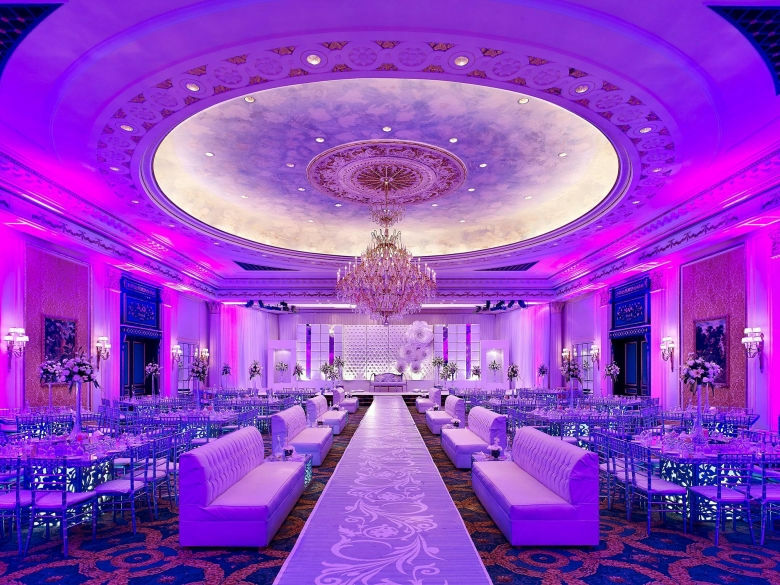 The hotel offers wedding planning services and the planners will work closely with you to ensure that your special event turns out exactly the way you want it to be.